The information surrounding Jussie Smollett's attack is still scarce but the police are getting closer to figuring out who the culprit is. While they initially denied that the Empire actor staged the attack, authorities have found new evidence that may suggest otherwise. 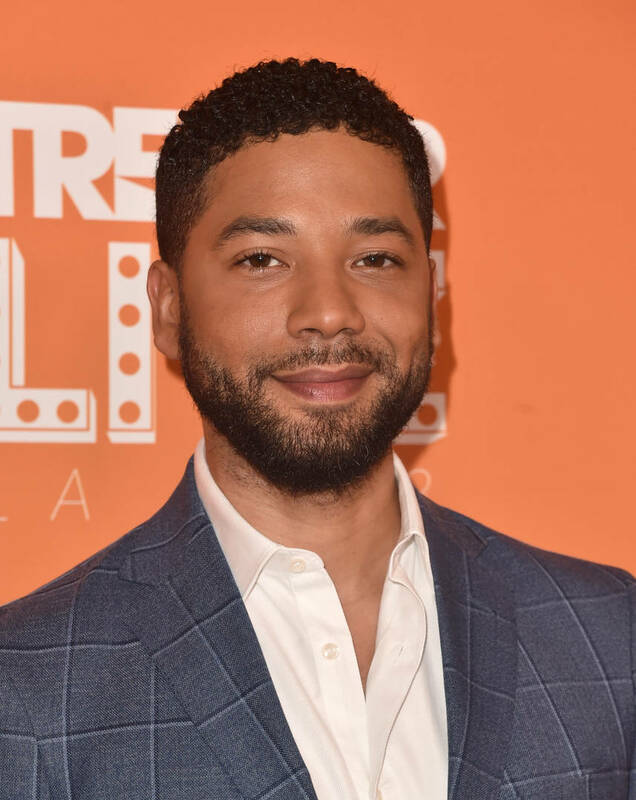 According to TMZ, police believe the two brothers from Nigeria who were taken into custody as "persons of interest" in Jussie Smollett's attack were actually hired by the actor himself to stage the incident. Police sources said the brothers, who worked on the Empire set in the past, were "completely cooperative" while being interrogated about the alleged attack. One of the brothers reportedly handed over his phone to police officers who discovered a phone call between him and Jussie in the area of the attack before it happened. CNN reports the two brothers purchased the rope that was tied to Smollett's neck at Ace Hardwood store in Chicago. They also report that Smollett actually paid the brothers for the alleged attack. Police reportedly have had a hunch since the beginning that the actor's story has been false despite the statements he and his team have released denying that narrative. Despite being arrested for battery, the two Nigerian brothers never fit the description of Smollett's alleged attackers. For one, neither of them are white. Additionally, sources from Empire revealed the two guys are very close with Jussie and are both pro-LGBTQ+ and anti-Trump. The lawyer for the two brothers said they were released from police custody without charges based on the information they gave cops. She also said they will tell their story "when the time is right."